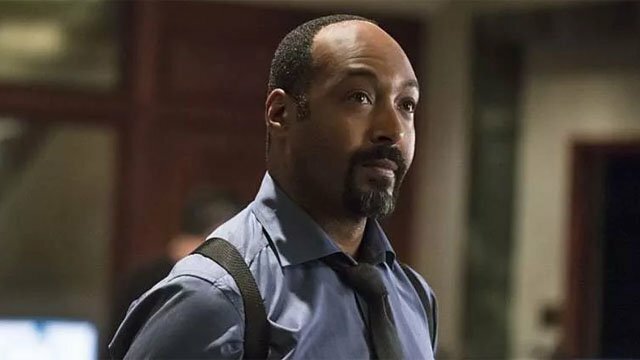 Astute viewers of The Flash may have noticed that Jesse L. Martin hasn’t had a very big role in the first few episodes of the fifth season. That’s not a coincidence, because Martin was injured between the fourth and fifth seasons of the show. Now, Martin is going to take some time off to heal, which leaves the fate of his character, Joe West, a potential mystery. Martin’s absence will be written into the show. That means there will probably be an excuse for Joe to step aside while his extended family goes through a time travel crisis. Nora, the future daughter of Barry and Iris, has turned her back on her parents and moved in with Joe and Cecile There is a possibility that Cicada may once again go after Joe and his family. Cicada believes that Vibe / Cisco is dead, but any close examination of Joe’s past will likely reveal his links to the Flash. If the show sets up an injury angle for Joe, it will probably revolve around Cicada in some way. The Flash‘s fifth season is currently airing Tuesday nights on The CW. How do you think The Flash will address Joe’s fate? Share your thoughts and theories in the comment section below!